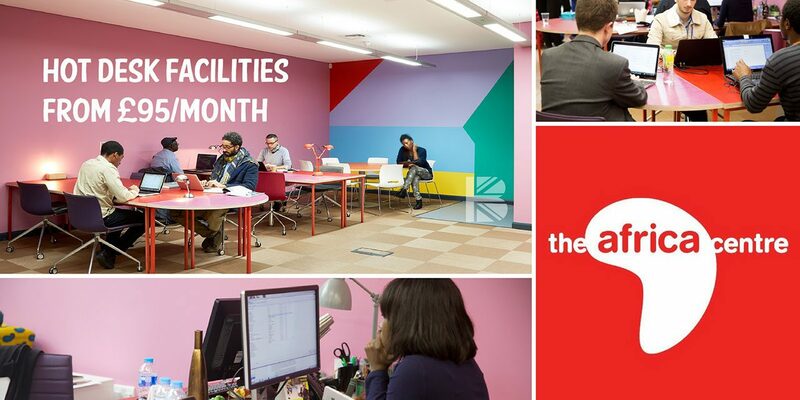 A new workspace in Southwark offers flexible membership to entrepreneurs and creatives from the UK, Africa and the African-Caribbean Diaspora. 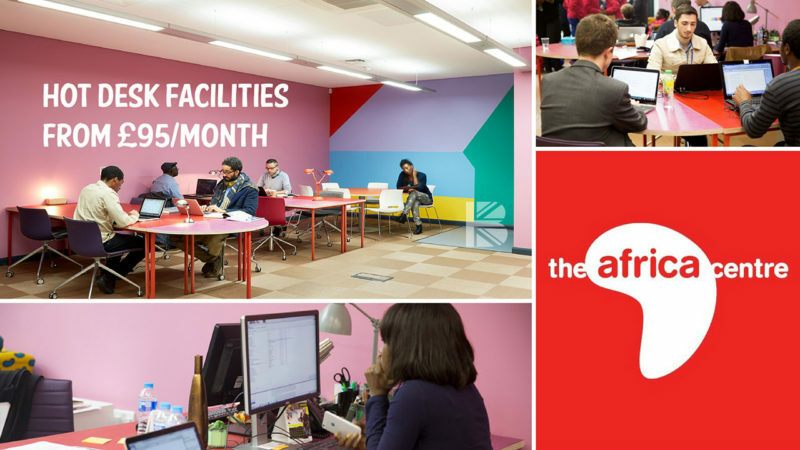 THE HUB @TheAfricaCentre is committed to provide an affordable place to work, gain new skills and network. Experience this amazing collaborative workspace customised by British Nigerian artist Yinka Ilori. Full use Mon-Fri 10am-6pm of modern lounge and meeting areas, kitchen space, free Wi-Fi, photocopier, coffee and tea bar. Find The Africa Centre at Arch 28 Union Yard, Union Street, London SE1 0LR, UK. THE HUB is located just behind the Africa Centre’s ‘new home’ in Southwark, in a modern railway arch in the newly re-developed Union Yard Arches, an increasingly bustling place where art, culture, eatery, new techs and well-being cohabit. To find out more and sign up for your free membership trial go to the Africa Centre’s website here. NextJennifer Smith Appointed Newly Created Post of Head of Diversity at the BFI.